As schools prepare to welcome students back from summer recess, AAA East Central, Ohio Department of Transportation (ODOT), and the Fairview Park Police Department are teaming up to host a media event to remind drivers and parents to be extra cautious as school zones become more active with students taking the bus and walking to school. Motor vehicle crashes are the leading cause of unintentional injury-related deaths among school children ages 5-18. Moreover, nearly 1 in 5 of every child 14 and younger who dies in a traffic crash is a pedestrian. School zones are especially dangerous for children. Many drivers exceed the speed limit in school zones and roll through stop signs in residential areas. 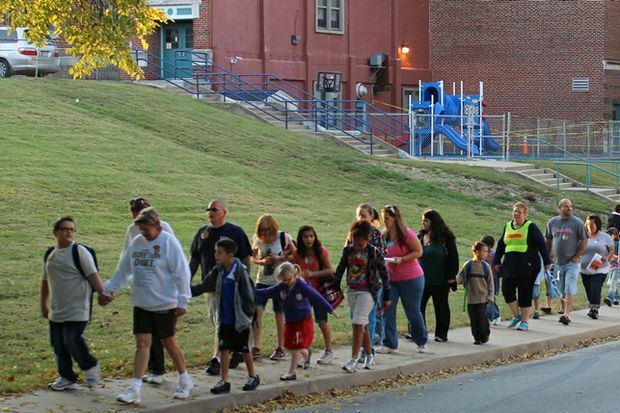 By promoting pedestrian and driver safety, and by providing valuable information for parents – AAA, ODOT, and the Fairview Park Police Department hope to put school zone safety at the front of everyone’s mind as districts begin the new academic year.